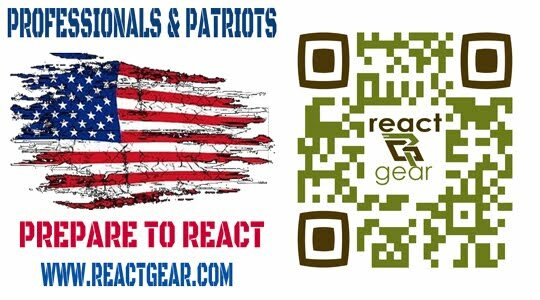 Hot Dogs & Guns: Say hello to another gun owner. Say hello to another gun owner. 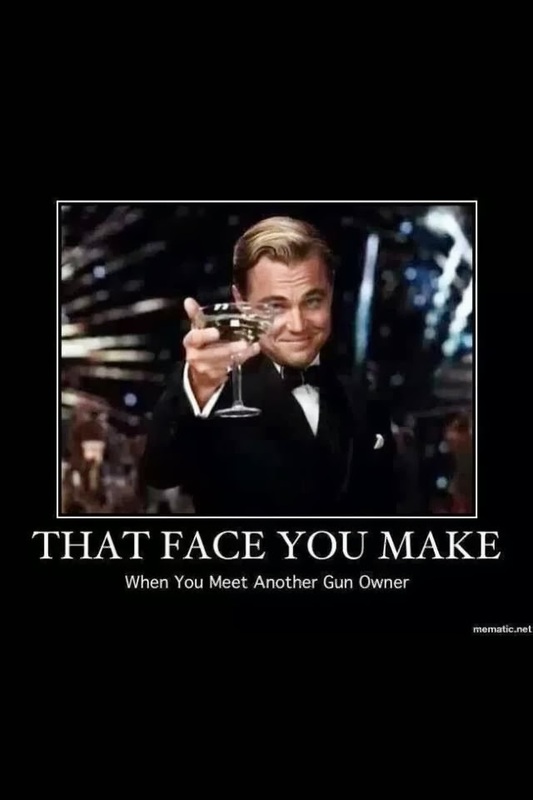 That face you make when you meet another gun owner.